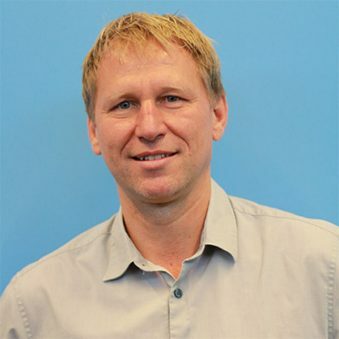 Henk is a Senior Researcher at RIVM, leading several projects in the field of population, health and environment. His research is focused on integrated population and health projections, and creating scenarios at national, European and global scales – mainly in the context of sustainable development. Henk’s contribution to SOPHIE is in scenario building, using his skills in population health and demography to forecast future trends that we might plan for with the policies of today. He has authored the books “World Population in Transition” and “Beyond 2015: human development and the MDGs” and has been involved in many national, European and global scenario studies including UNEP Global Environmental Outlooks, OECD Environmental outlooks, Dutch Sustainability Outlooks. Currently, he leads the Dutch Public Health Foresight studies. Henk holds a Master’s degree in Mathematics from the University of Nijmegen and a PhD in demography from the University of Groningen.